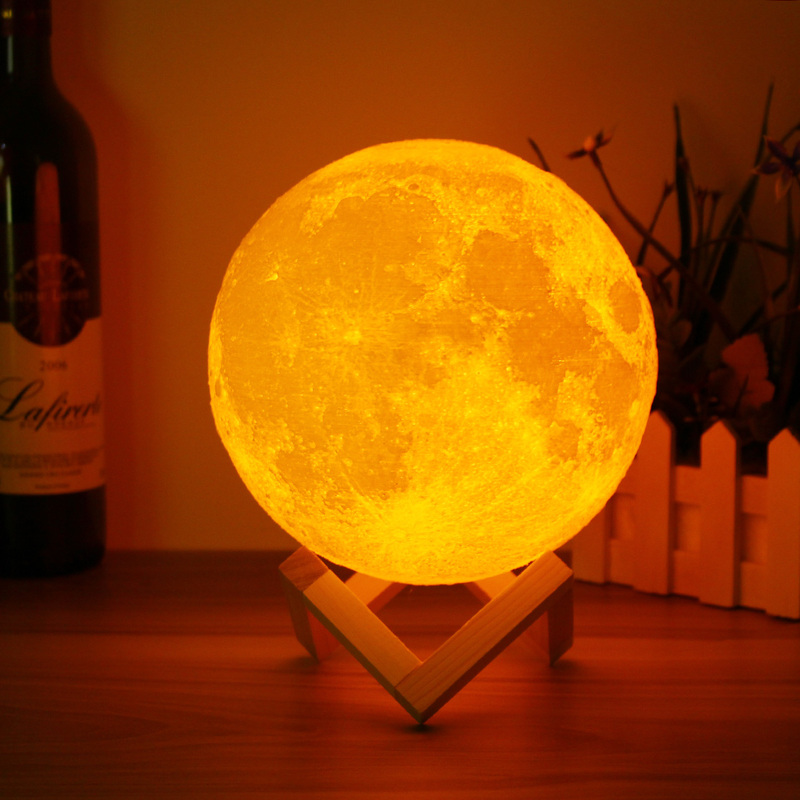 3D Technology- This lamp is made by innovative 3D printing technology, layer by layer stack, restore the real appearance of the moon. 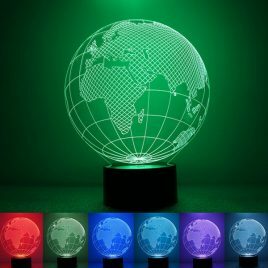 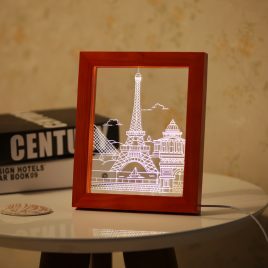 It brings you mystery and romance, this night light is just what you need for an out of this world lighting experience. 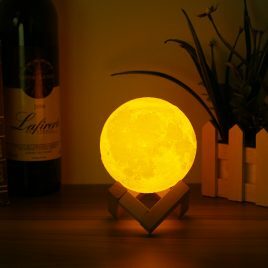 Perfect Night Light- White and yellow lighting color, you can switch freedom by the Touch Button at the bottom, comfortable glow to any room. 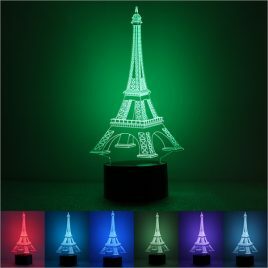 Good Gift- This lamp adopting non-toxic, odorless, environmentally friendly PLDM material, it is a perfect gift to girls boys kids, your loved one or girlfriend.